Today sees the start of construction of the biggest industrial solar park in Limburg on a former DSM landfill side at Chemelot. Louisegroeve Solar Park will supply renewable energy with a capacity to supply ca.1000 households. 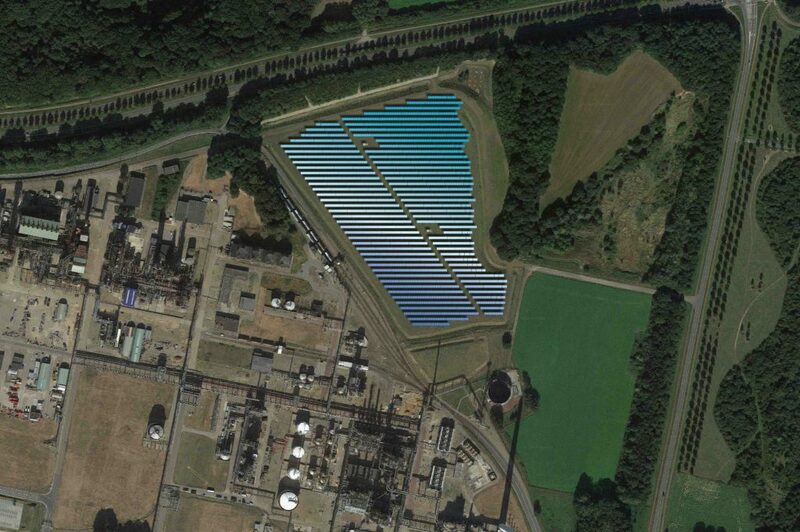 The park is an initiative of solar park operator, NaGa Solar, DSM and Chemelot. NaGa Solar is providing the investment in the solar park and the infrastructure, construction and management of the park. DSM is making the land available and, in addition, the solar panels are equipped with the latest DSM technological innovations. Chemelot is coordinating the further rollout and is responsible for the fast and efficient construction operation on the industrial site. The solar park is expected to deliver the first supply of power to the electricity grid at the end of November 2018. Louisegroeve Solar Park is currently the biggest solar installation in Limburg with a surface of 5.7 hectares and 10,573 solar panels. Each year, the panels will collectively generate 3200 megawatt-hours (MWh) of renewable energy which will be returned to the public network and supply ca. 1000 households with sustainable electricity. The park is being constructed on the former Louisegroeve mine on the Chemelot site, thus using the land sustainably. DSM is making the land available to NaGa Solar, a Limburg internationally active developer of and investor in solar projects. A group of private Dutch investors is financing the project. The solar panels are equipped with technologies developed by DSM Advanced Solar in coatings and backsheets which will increase the yield of the modules. The modules used for Louisegroeve are from Tata Power Solar, an Indian party which has applied DSM’s innovations in close cooperation. 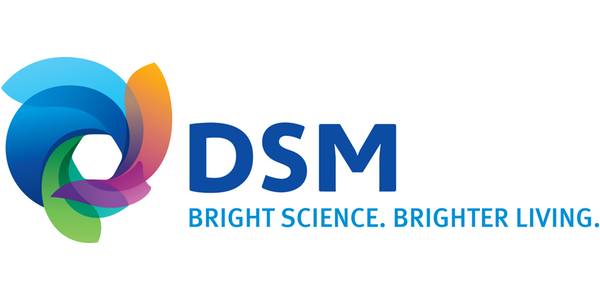 This installation will be used as a test installation in the coming years, with DSM closely monitoring the results of applied technical innovations. NaGa Solar fixes the modules on a ballast system specially designed for this purpose, so that the ground underneath the solar park, the former landfill site, remains unchanged and closed. says Atzo Nicolaï, President of DSM Netherlands. says Henny Pelsers, CEO of NaGa Solar.